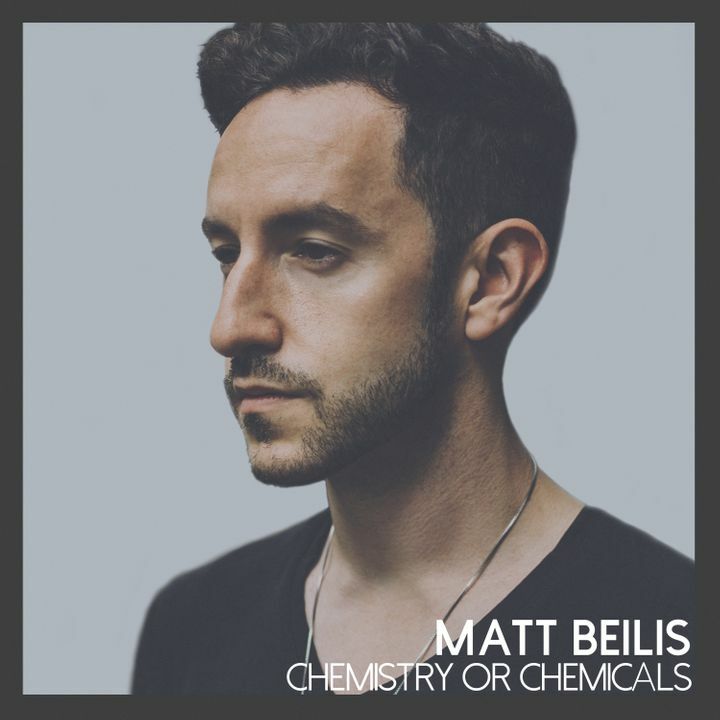 My brand new single #ChemistryOrChemicals is out now!! Please SHARE IT if you love it! See you next week on tour!